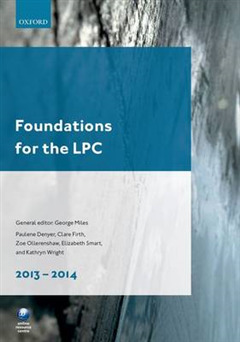 Foundations for the LPC covers the compulsory foundation areas of the Legal Practice Course as set out in the LPC Outcomes: Professional Conduct, Tax/Revenue Law, and Wills & Administration of Estates. 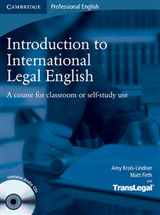 The book also features content on EU and human rights law, two topics now taught pervasively through the LPC course. 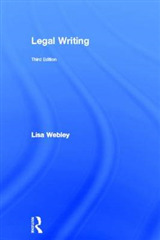 For the 2013 edition, chapters 4-6 and 8-10 on Revenue Law are presented on the Online Resource Centre that accompanies the book. 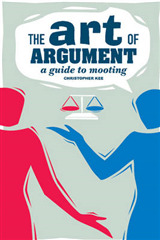 Using worked examples and scenarios throughout to illustrate key points, this guide is essential reading for all students and a useful reference source for practitioners. 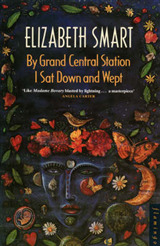 To aid understanding and test comprehension of the core material, checkpoints and summaries feature in every chapter. 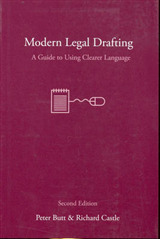 Online resources accompanying the text include useful web-links, chapters on revenue law, forms and diagrams.